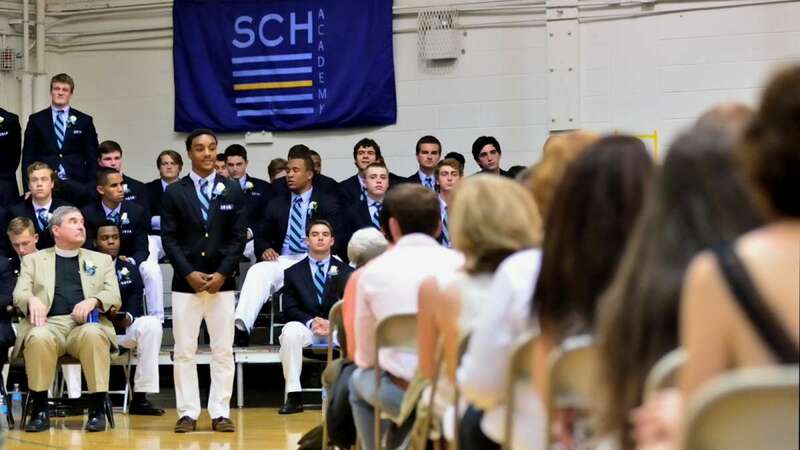 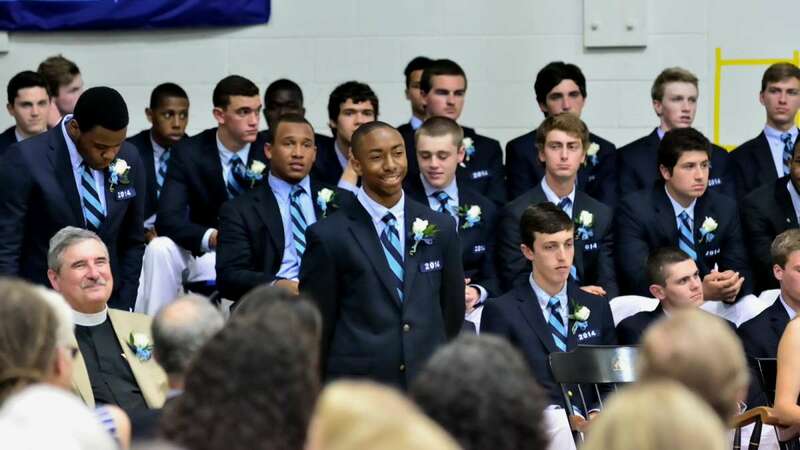 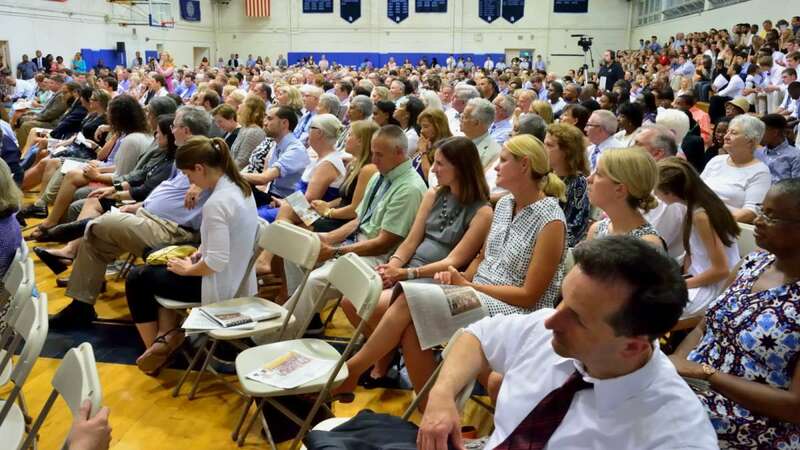 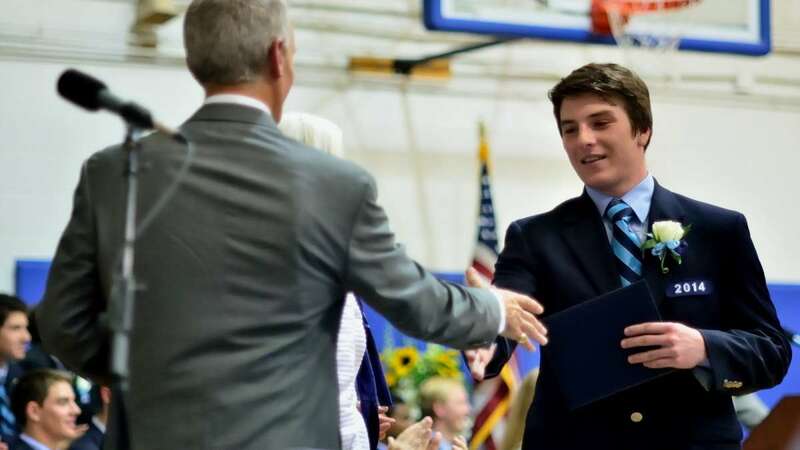 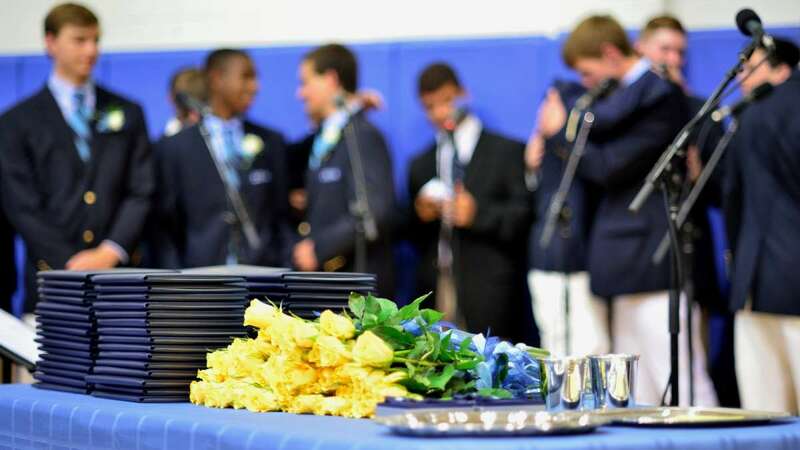 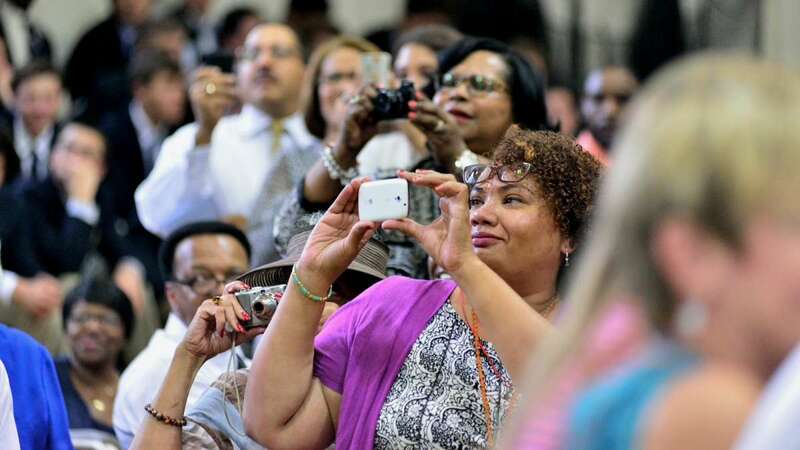 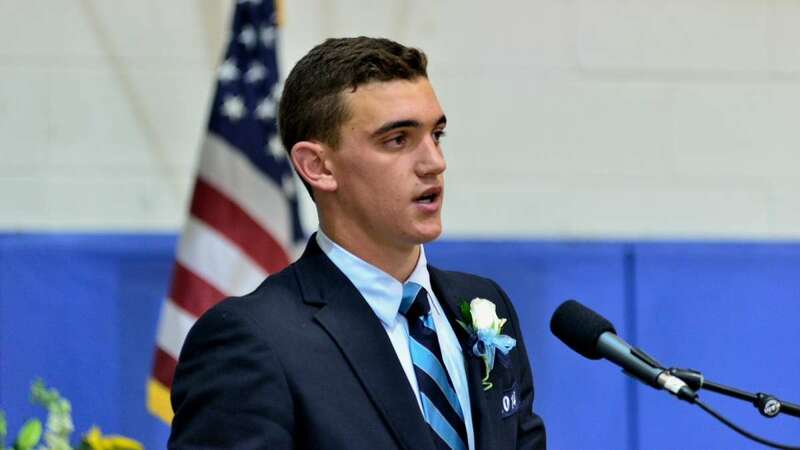 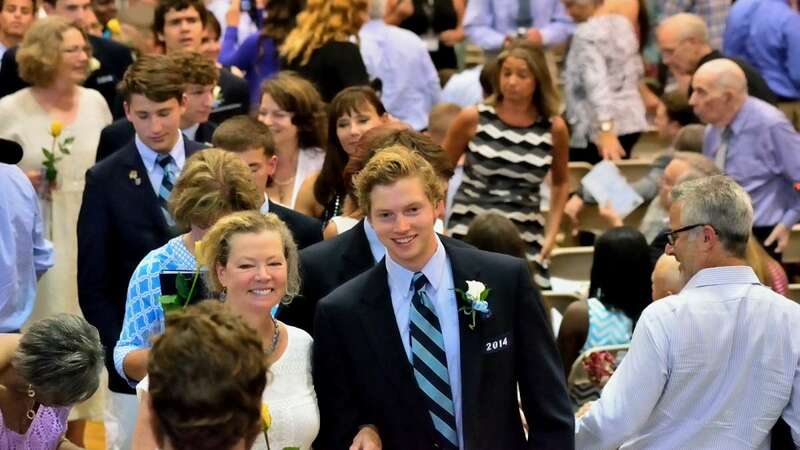 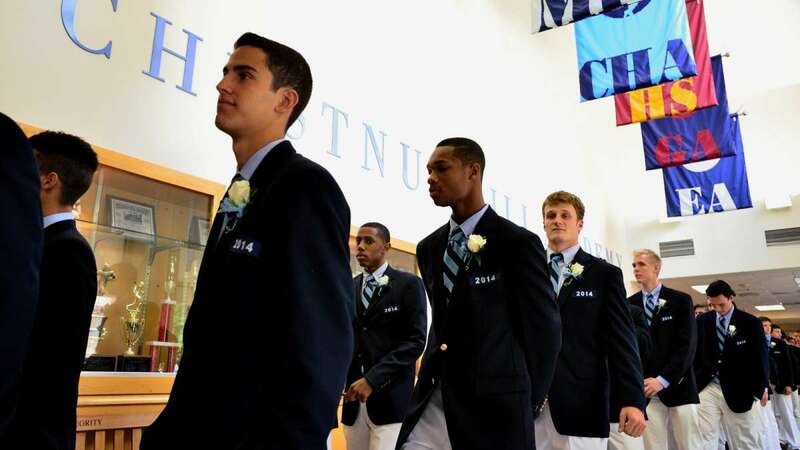 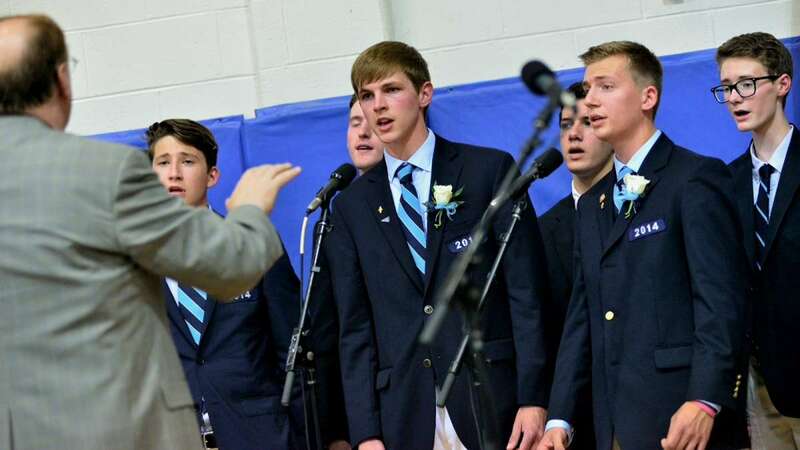 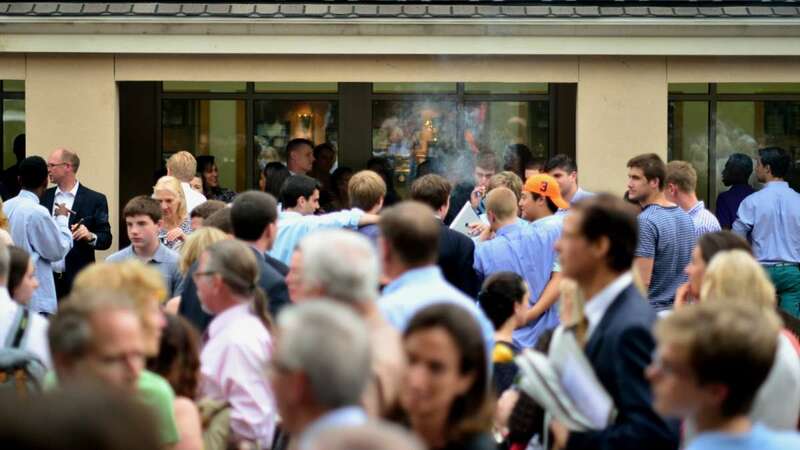 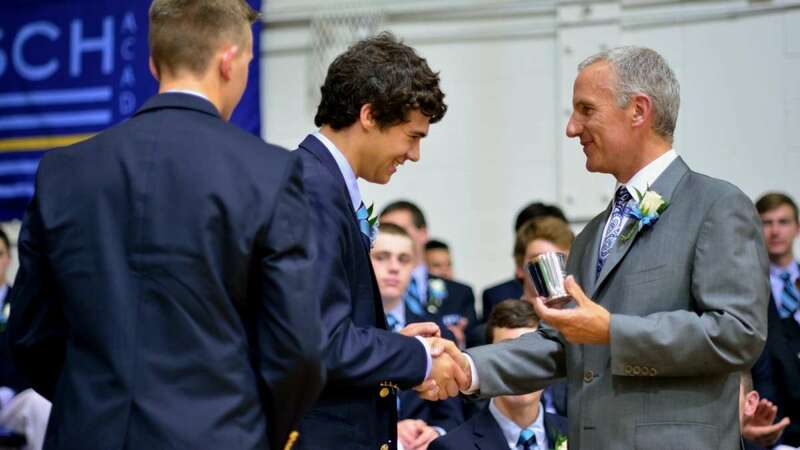 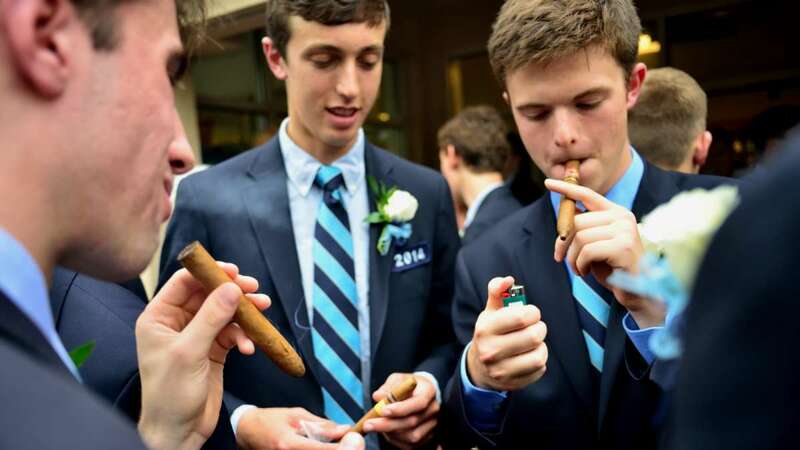 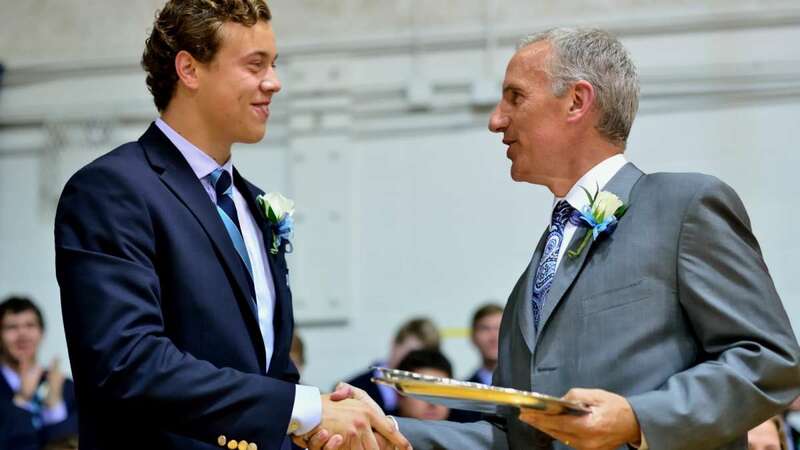 On Tuesday, Springside Chestnut Hill Academy held a commencement ceremony for 61 boys in its Class of 2014. 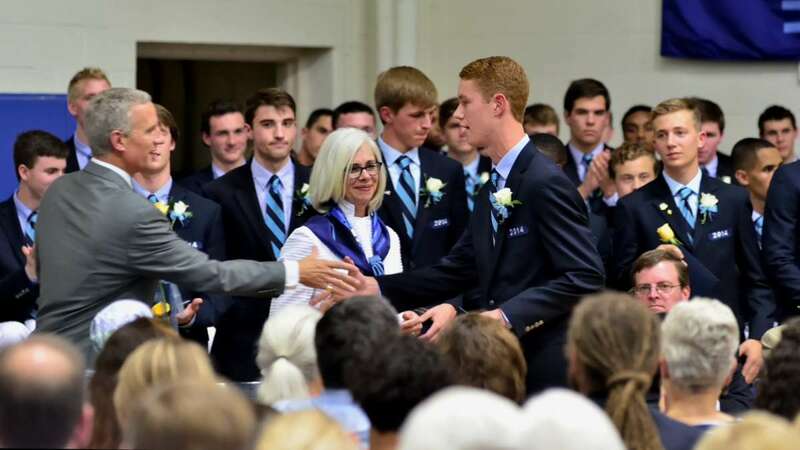 At the event, which was moved inside because of inclement weather, Benjamin T. Rubin and Cole T.D. 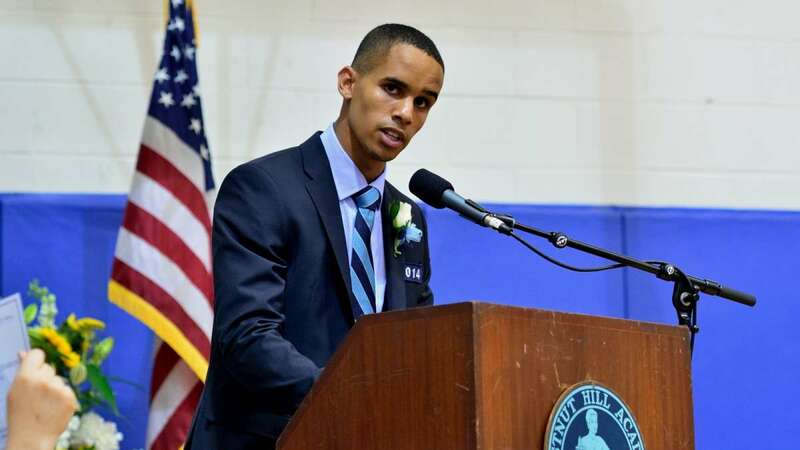 Brown served as class speakers. 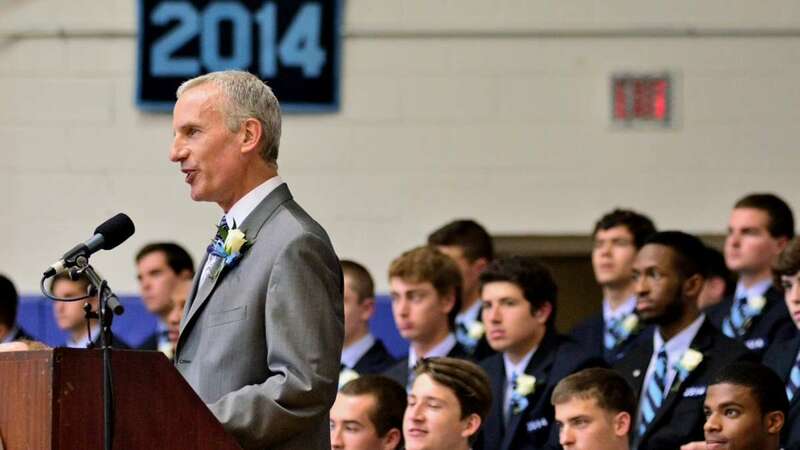 With Wednesday’s girls graduation, Head of School Frank Steel will lead his last ceremony as Head of School after 17 years at SCHA. 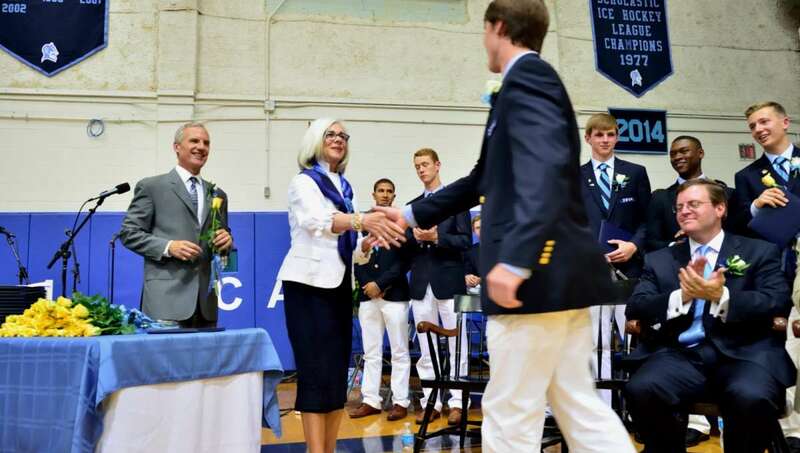 Clarification: This is not the last year that the school will hold separate commencement ceremonies for graduating boys and girls.